OK, we can’t tell you all the secrets yet. We can promise that it’ll be worth your while. 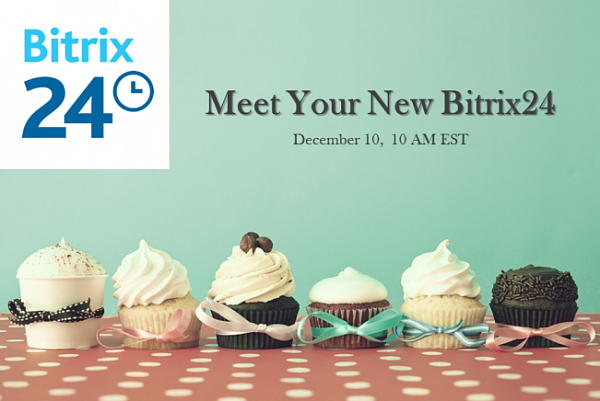 You’ll meet people behind Bitrix24 who’ll help you understand the big idea behind the service. Plus there will be a Q&A session at the end of the webinar. Please join us by reserving your seat . New Bitrix24 is out! Watch Bitrix24 Sydney presentation here.